The second month of the Old School Kidlit Reading Challenge begins today! 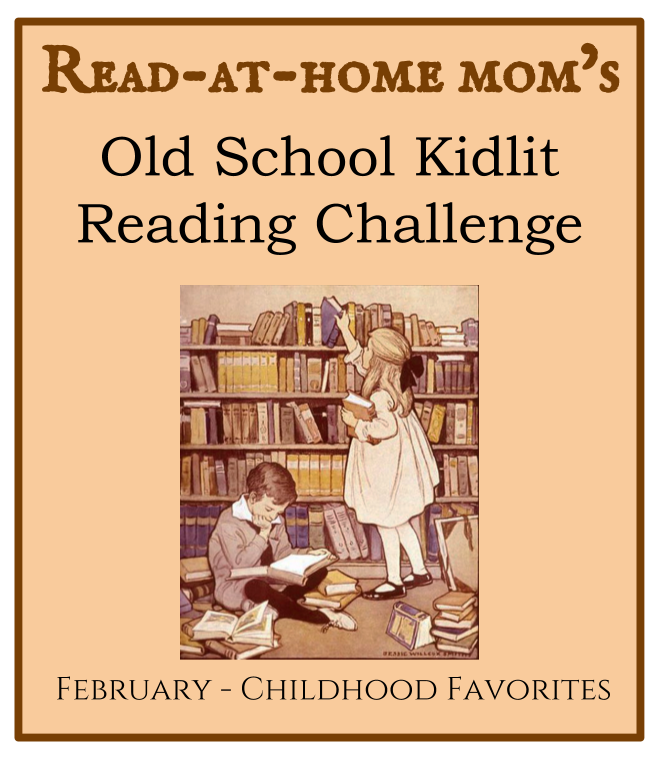 This month our focus is on Books You Loved in Childhood. Any childhood favorite is eligible as long as it was published in the decade of your birth or before. To participate, read a book or books connected to this month's theme and post about it on your blog, or wherever you typically review books. On the last weekday of the month, Tuesday, February 28th (Mardi Gras!) I will publish a link-up post for you to share your reviews from the month.